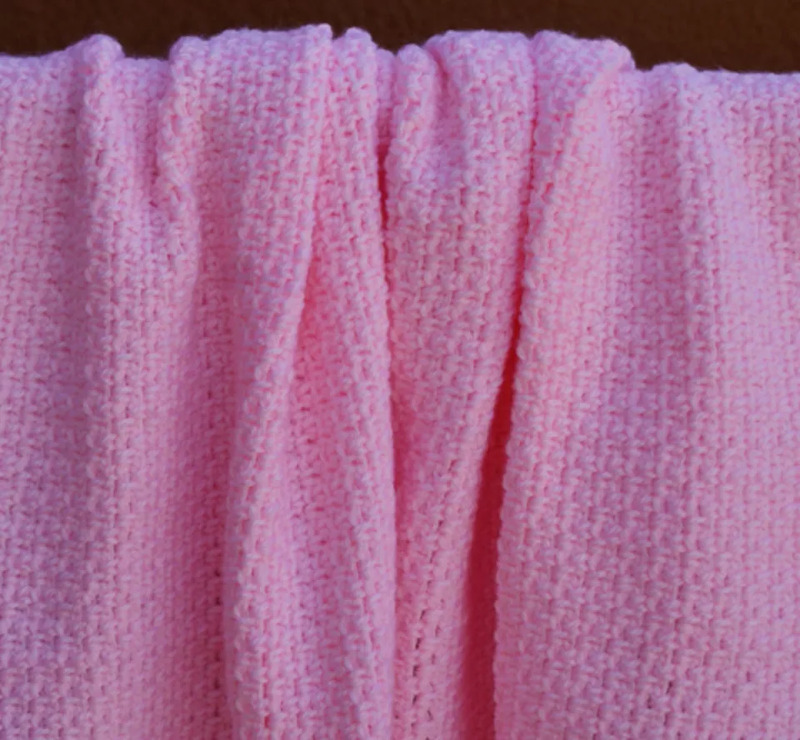 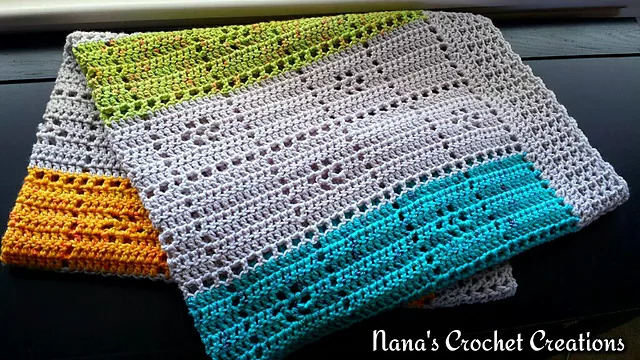 Wrap up a newborn in a cozy, handmade blanket! 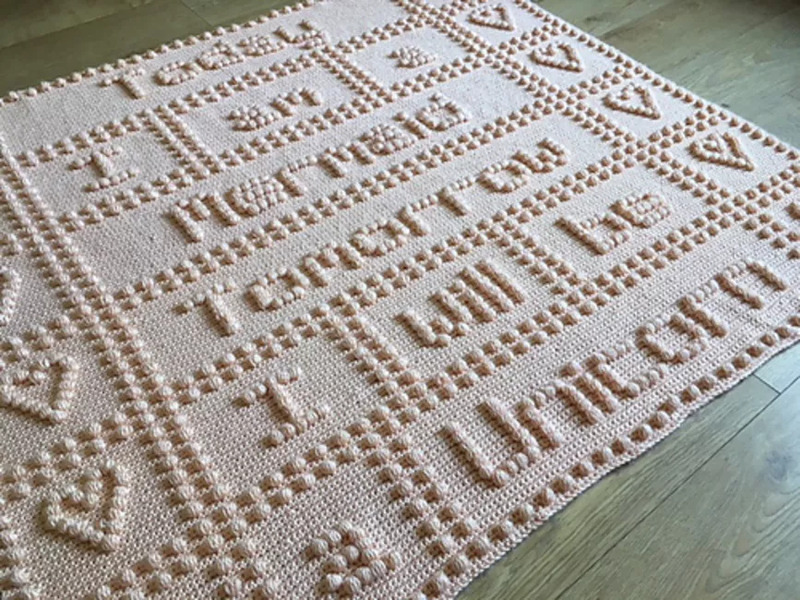 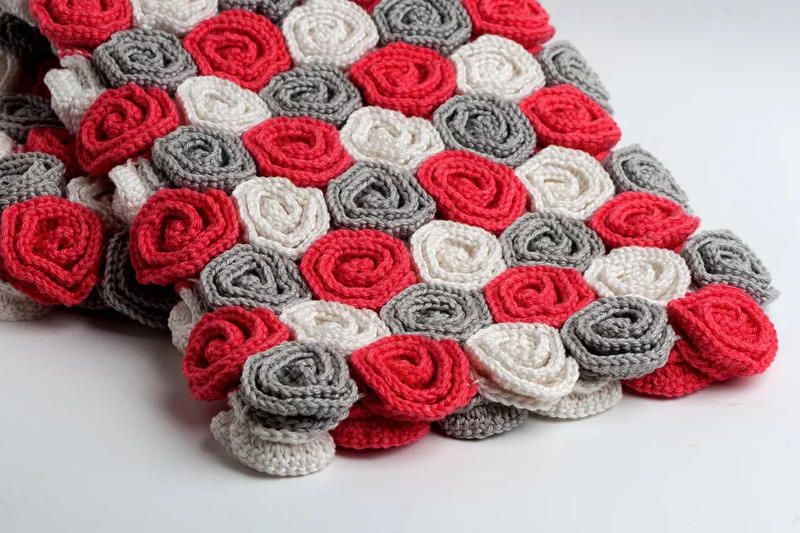 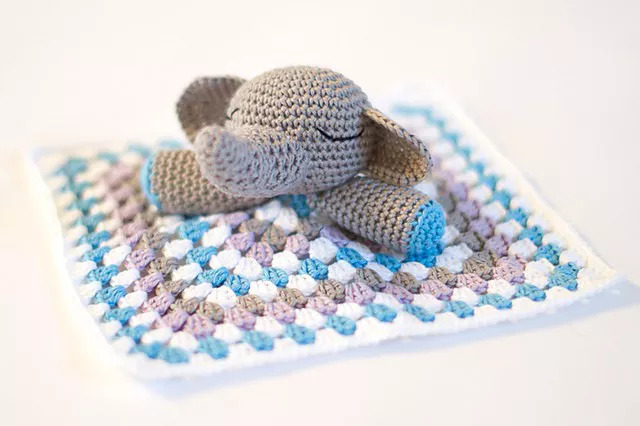 Work up one of these free crochet baby blanket patterns with love in every stitch. 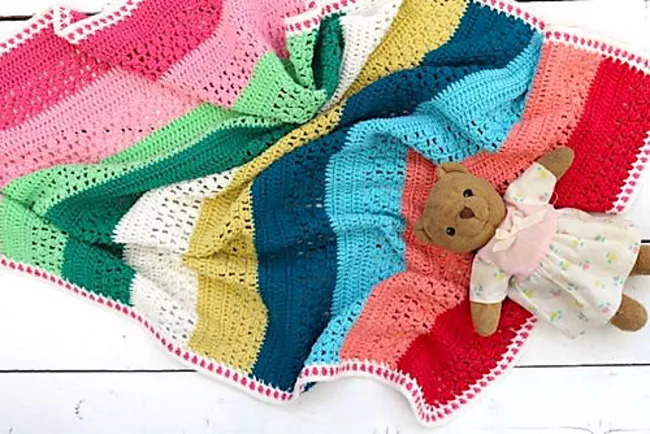 It is time for choosing a Crochet Pattern for a Baby Blanket. 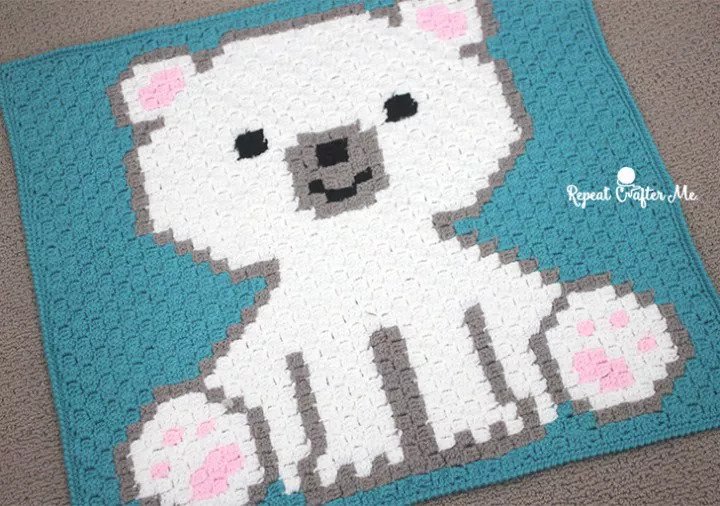 Babies adore snuggling up in cozy blankets. 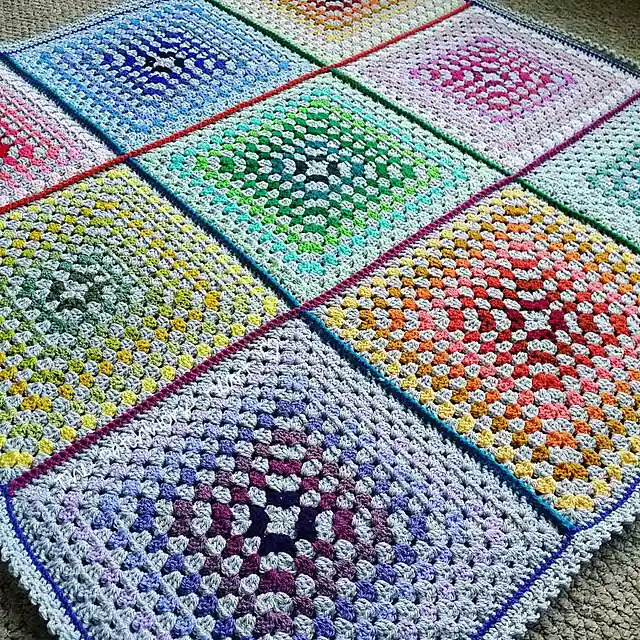 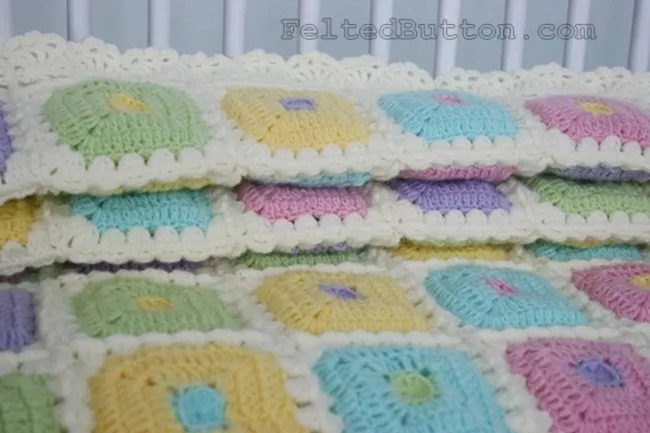 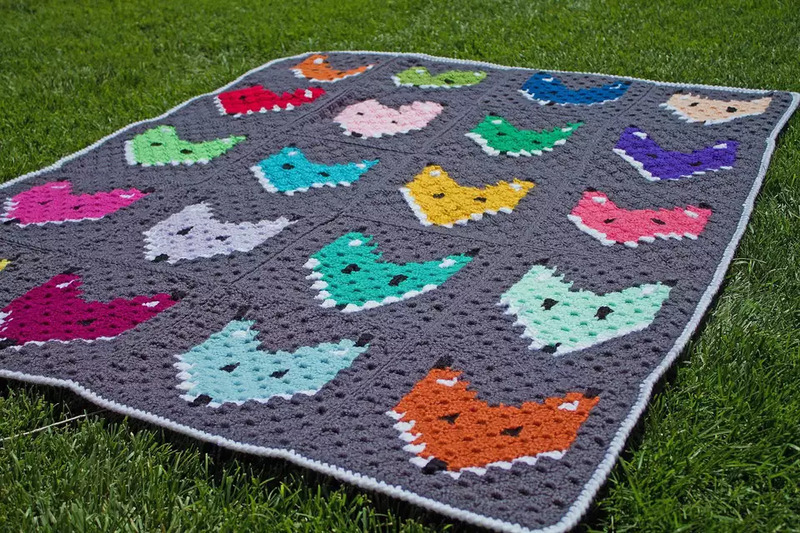 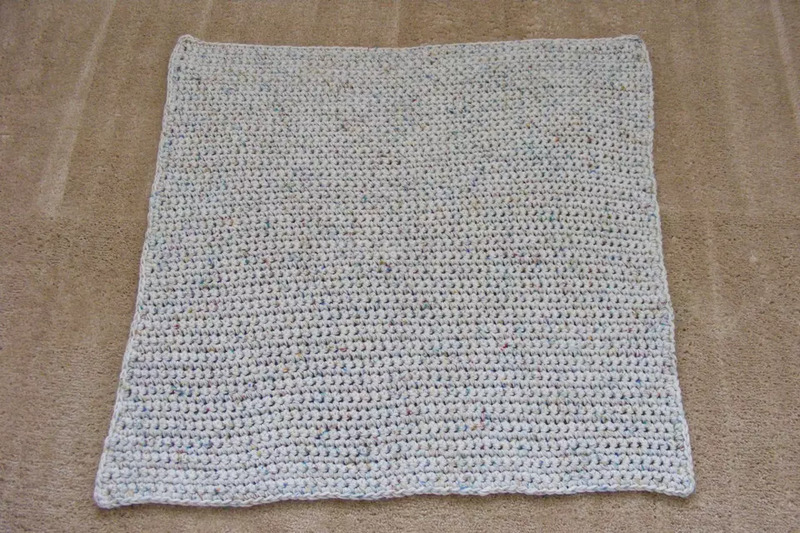 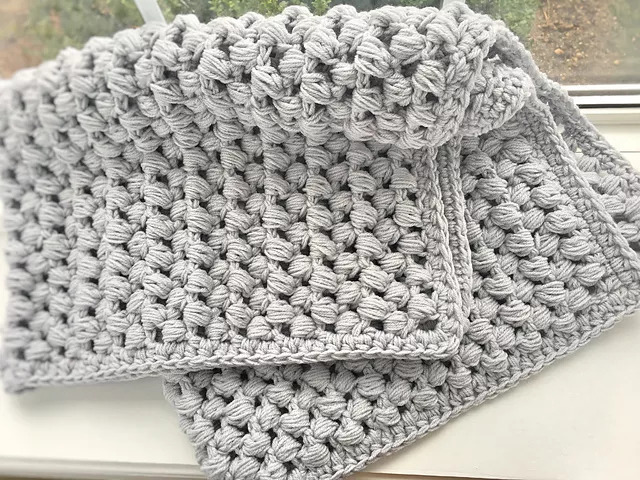 Crochet a cute blanket for your own baby or grandchild. 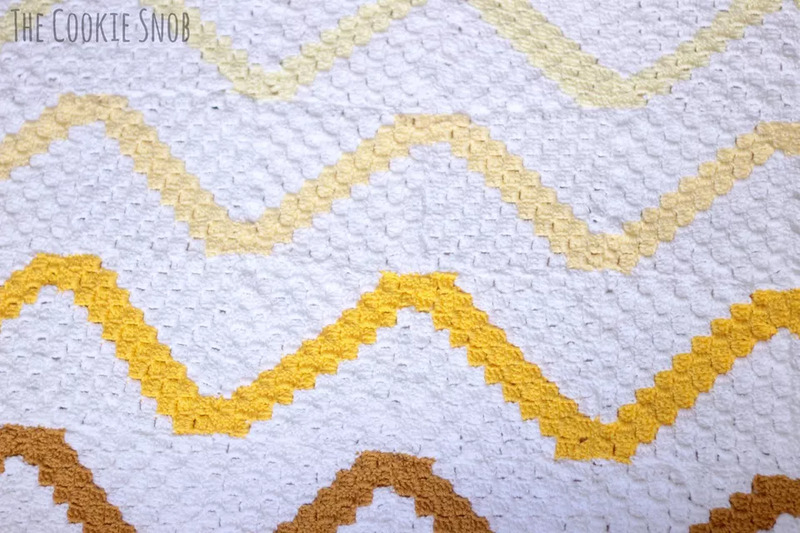 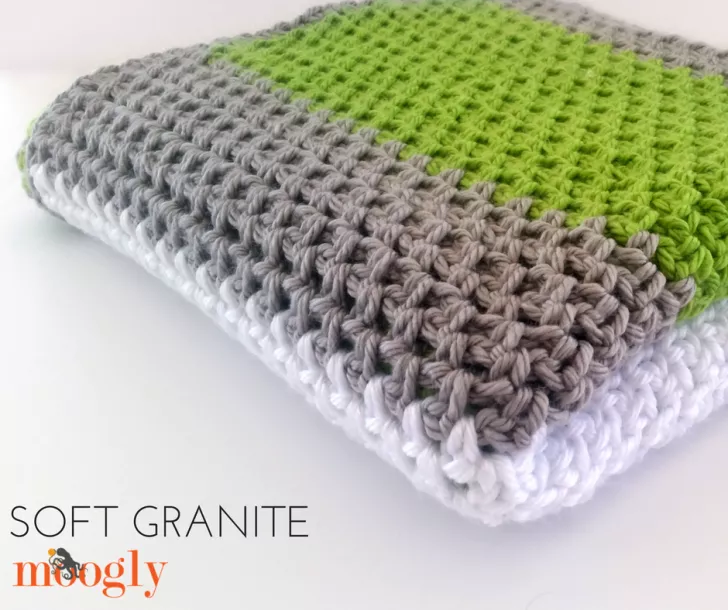 Learn how to crochet a blanket that fits your style and you can’t go wrong.